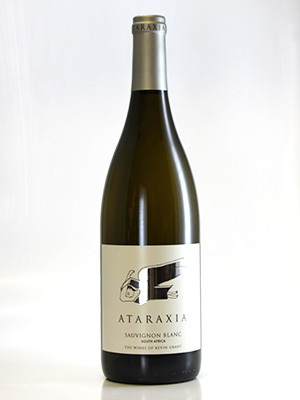 Marvelous cool climate Sauvignon. Zesty citrus flavours with fresh minerality. A leading cool climate Sauvignon.